Please RSVP to Dennis at cfimiservice@centerforinquiry.net if you plan to come, so KFB will be able to judge the amount of food to have on hand. KFB will fill in with other people if we do not fill our slots. Only fill out your own account. The information about the organization and time slot have been already accounted for. Kids’ Food basket is located at 2055 Oak Industrial Dr. NE #C Grand Rapids, 49505. Kids Food Basket of Grand Rapids meets the needs of area children that would otherwise go without evening meals. Kids’ Food Basket’s goal is to meet the nutritional needs of these children in order for them to receive the proper brain development they need to thrive in school and life . Kids’ Food Basket serves about 10,000 a day during the school year.  CFI Secular Service is a program of CFI Michigan that is working to support CFI’s mission by translating humanist values into action for the common good. Secular Service is working to provide opportunities for members to engage in community service and outreach throughout the year.